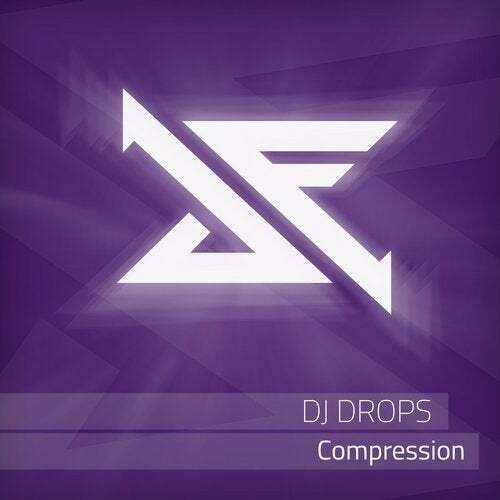 We are proud to present you our new release produced by famous german artist DJ DROPS! He delivers 3 amazing tracks packed with a very hard, stomping and pumping sound. All tracks are well produced and have great and exciting breaks. Don't miss the newest SCHUBfaktor and support our new talent from Germany. Definitely another must have for your record case!